Board Minutes for this licensee are available. View Board Minutes. Board Orders for this licensee are available by request only. Request Board Orders. 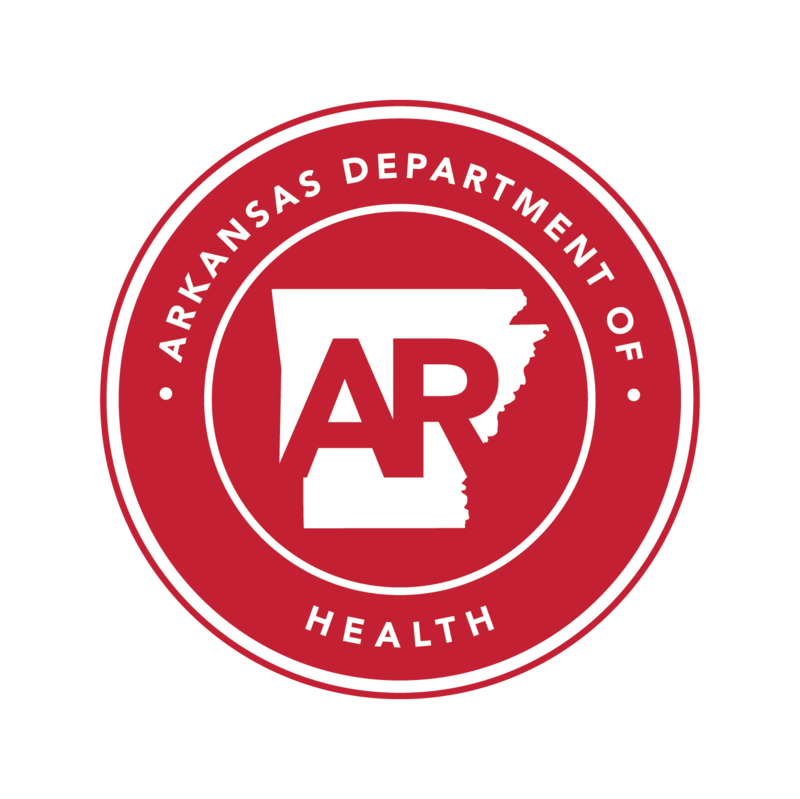 The data in this web site is provided, controlled and maintained entirely, by the Arkansas State Medical Board (ASMB) and its employees and is not modifiable by any outside source. The ASMB provides current data extracted from our database and constitutes a primary source verification. Each item of data has been verified by the Board personnel from the primary source, unless otherwise specified. Every attempt is made to ensure the accuracy, reliability, and compliance with applicable accreditation and certification standards for the information displayed. The ASMB maintains timely updates to this web site. Home and public banner images courtesy of Arkansas State Parks and Tourism.